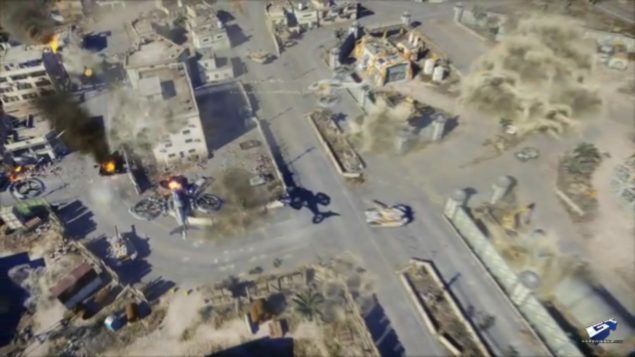 This year at Spike TV Video Game Awards, Developer Bioware unveiled that it was working on a sequel to EA’s 2003 hit “Command and Conquer: Generals”. Bioware also released a few pics to tease its new project and EA buying many CnC Domains made it obvious that a new CnC game was underworks. Command and Conquer: Generals was released by EA after acquiring the legendary WestWood Studios who bought us RTS Marvel’s such as the Original Tiberium Sun and CNC Red Alert. 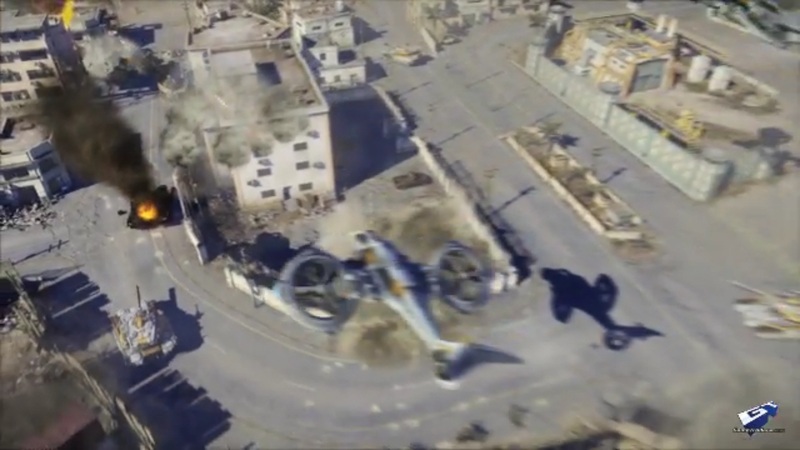 The last RTS title by EA was Command and Conquer: Tiberian Twilight which was the last Tiberium Series game. Its pretty short but definitely worth a watch, Generals 2 would feature a setting in the present world where USA and China would go against the Global Liberation Army a.k.a Terrorists. Bioware has also confirmed the game would run on DICE’s Frostbite 2.0 Engine which is great news. 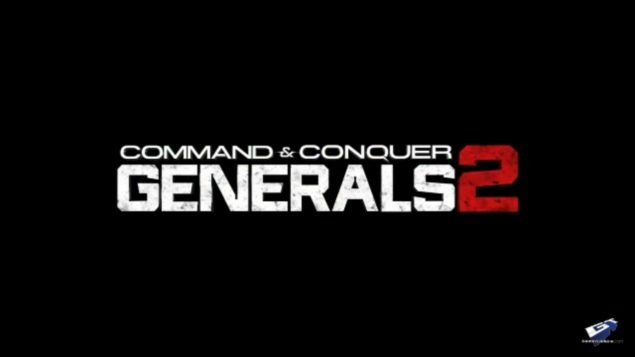 The release date for the game is set in 2013 and judging how all of the past CnC Games have been PC Only titles, Generals 2 would also be made a PC Exclusive.